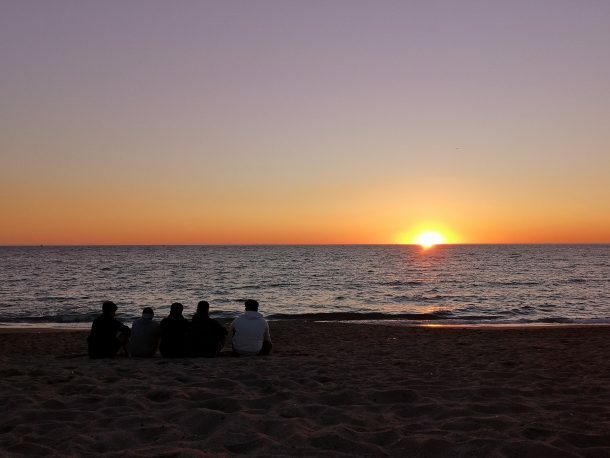 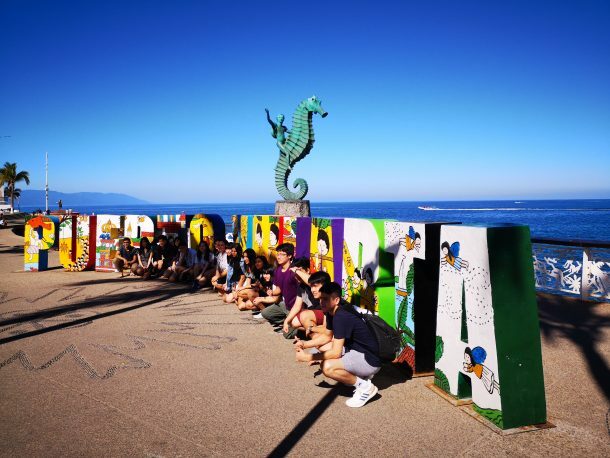 From March 15 to the 26, eighteen of the members of the senior Class of 2019 attended the senior trip, a week long trip and cruise tour from Los Angeles to three cities in Mexico. 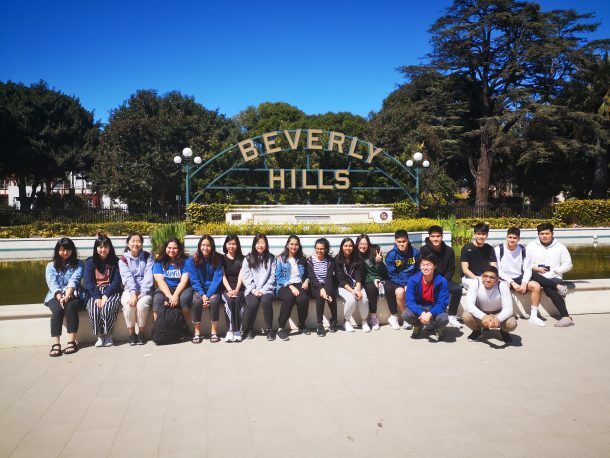 Their first stop was sightseeing around Los Angeles and a stroll down the famous Rodeo Drive in Beverly Hills. The following day, they boarded the Norwegian star, their home for the next seven days.While on board the ship, they enjoyed various performances, games and activities as a group. 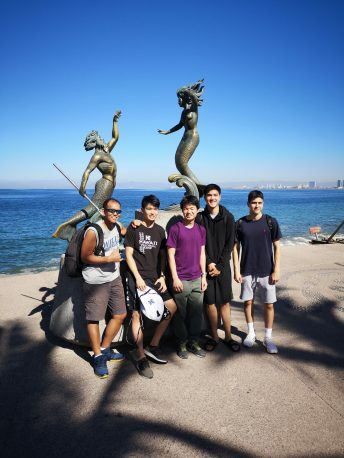 The first offshore destination was Puerto Vallarta, where the class took a cultural sightseeing tour around the city, savored some traditional Mexican food, and ziplined through the jungle where the movie ‘Predator’ was filmed. 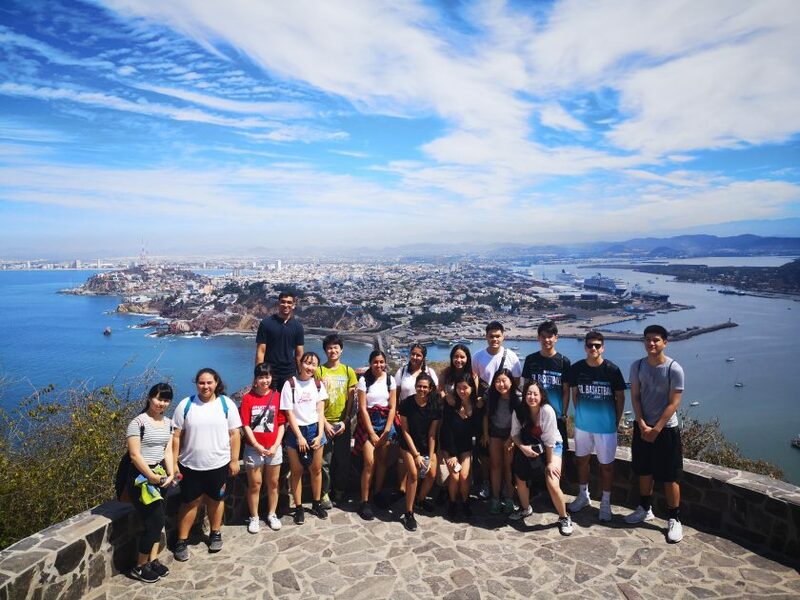 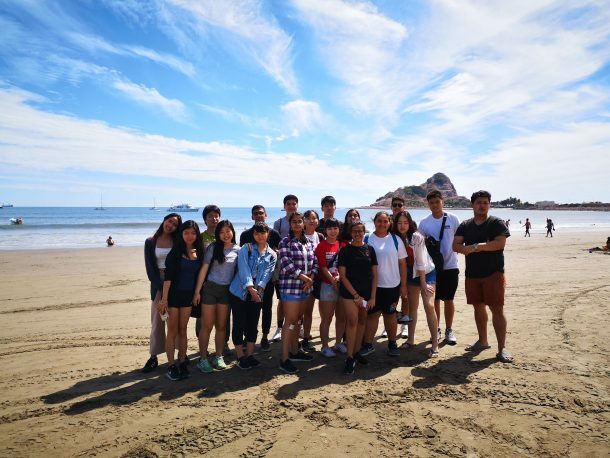 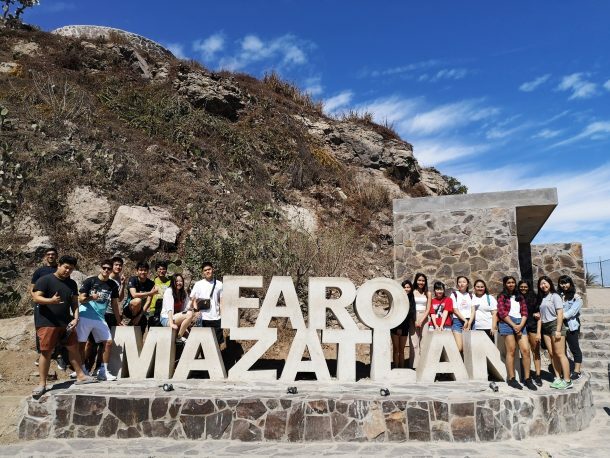 In Mazatlan, the second stop, the students took a challenging hike with picturesque views of the ocean all the way to the top of a lighthouse. 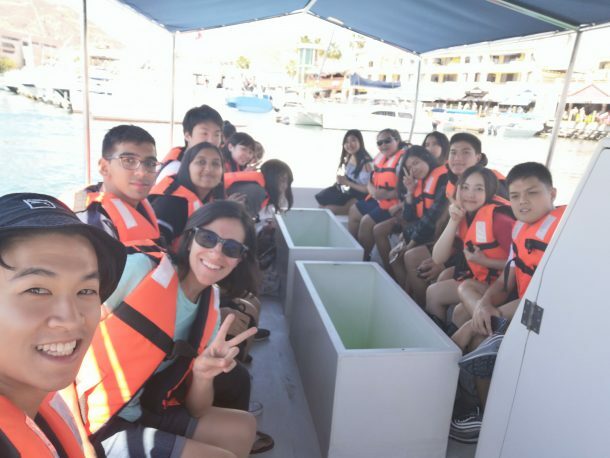 After the hike, they took a boat to Stone Island to appreciate the beach atmosphere and experience life with the locals of Mazatlan. 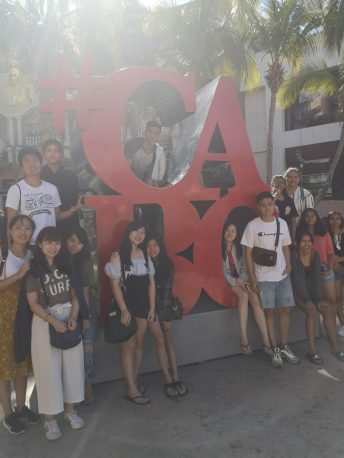 The third stop was Cabo San Lucas, where the students enjoyed authentic Mexican food and a taxi tour around the city and famous arch of Cabo San Lucas. 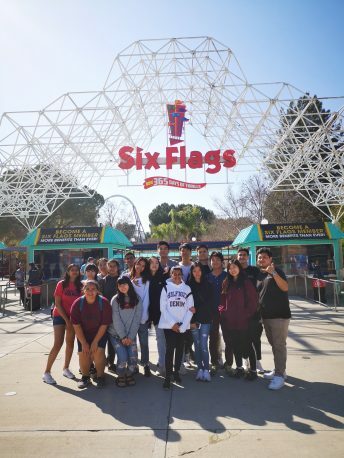 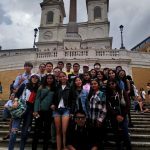 After the cruise, the students enjoyed a few days in Los Angeles, where they did some outlet shopping and visited Six Flags Magic Mountain theme park. 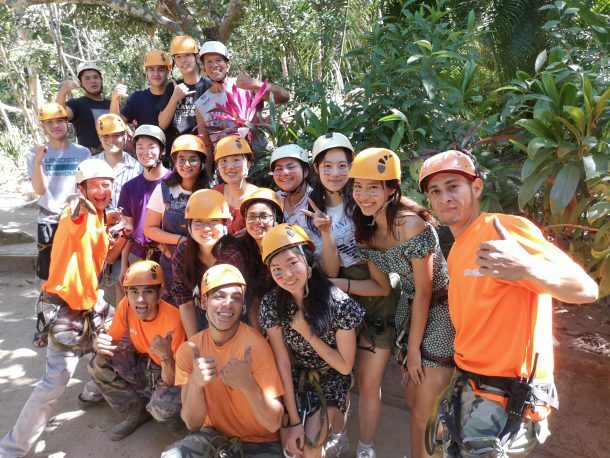 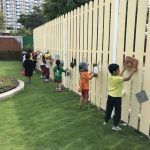 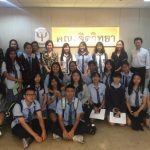 Overall, the seniors had many new experiences and quality time spent as a class. 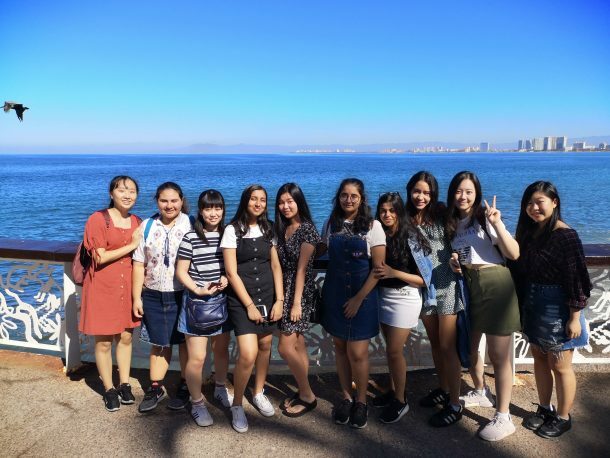 They had quite the remarkable adventure to celebrate the end of their high school journey, which ended on a very positive note.